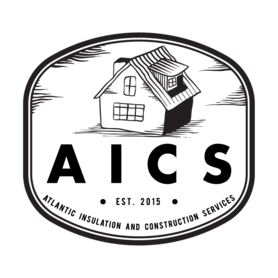 Older homes can be difficult to effectively heat or cool. Many don&apos;t have insulation, or the insulation they have is outdated and insufficient. 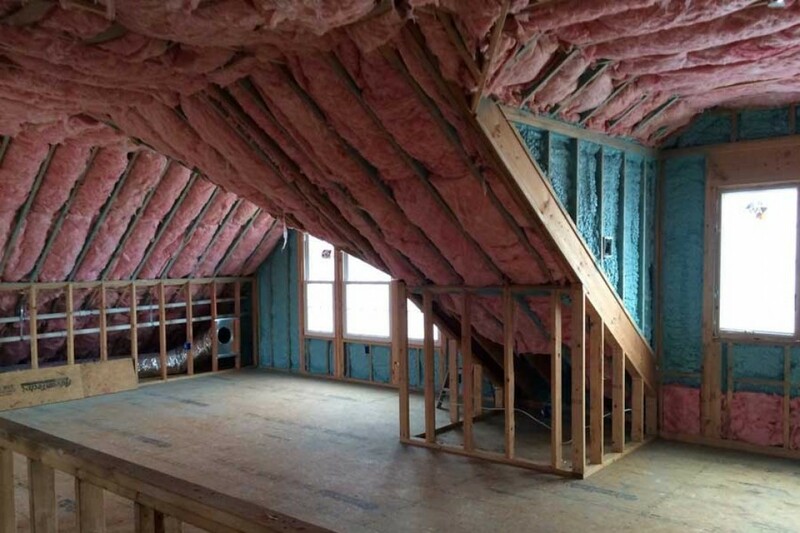 If you need insulation installation services, reach out to AICS Atlantic Insulation and Construction Services today. 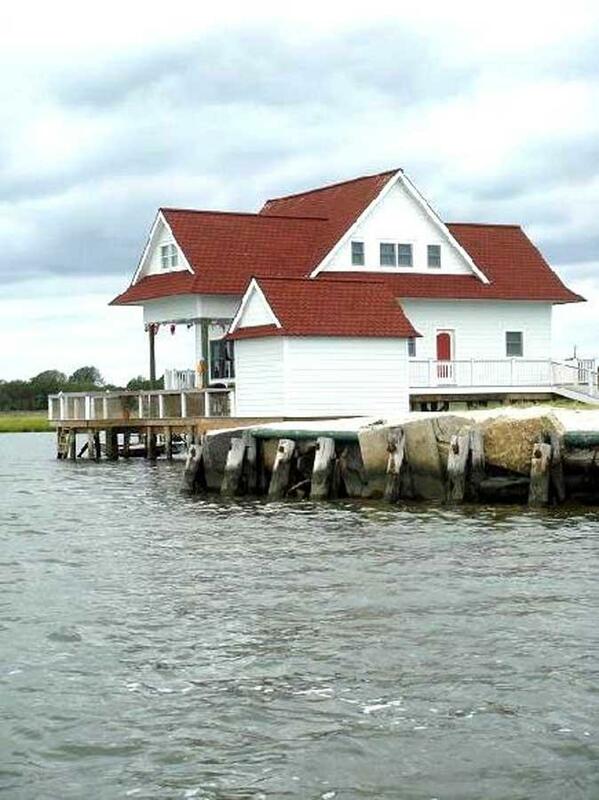 We&apos;re an insulation contractor serving homeowners and business owners in the Cape May Court House, NJ area. We can replace your insulation, add insulation to areas that need it or spray insulation in your newly built home or business. 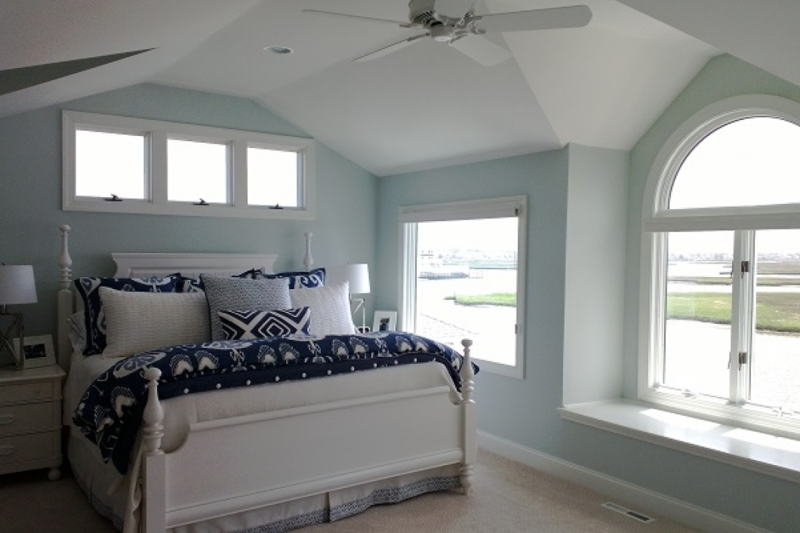 We&apos;re also a custom home building contractor. We can help you design and build your forever home. We have an in-house architect who&apos;ll work with you on design plans for your new home construction, remodel or home addition. Call us today to get a free estimate on insulation installation or home building services.